3 Wheeled Basic Rider Course | Go Motorcycling - Your Ride Starts Here! The special $99 promotional rate for the 3-Wheeled Basic RiderCourse only applies to students that use the 3-wheeled motorcycles we provide for training. 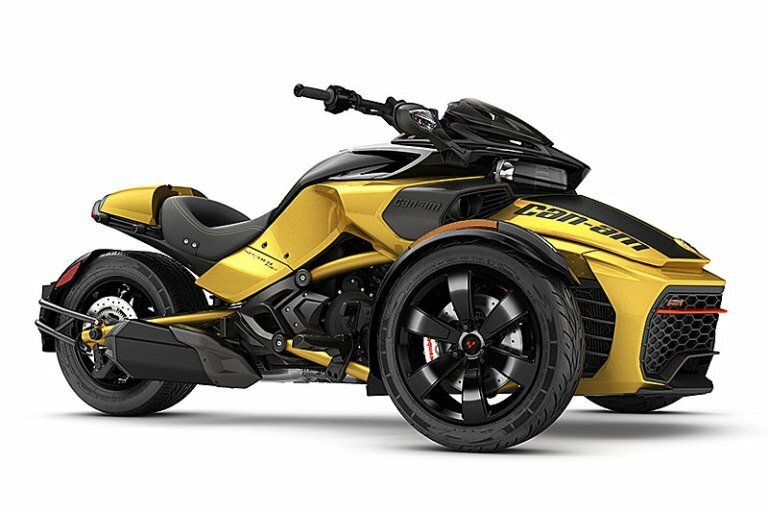 Students may provide their own trike-style (one wheel in front; two in back) motorcycle for training, but the non-subsidized full tuition of $275 will apply. You will need to call our office to enroll if using your own motorcycle. Participants must be at least 16 years of age. Students under the age of 18 will require their parent or guardian’s signature on their NYSMSP Waiver and Indemnification Form. Click here for more details. Out-of-state license holders may participate in the BRC, but they will not be eligible for the NYS Motorcycle Road Test Waiver. Contact your home state to see if they will honor a completion card from New York State. Each 3W Basic RiderCourse has about 16 hours of instruction. Classes are generally scheduled over a two day period, or sometimes an evening classroom session followed by two days. Other schedules may become available. The curriculum content of each class is identical, and all scheduling options qualify for the NYS 3W motorcycle road test waiver. 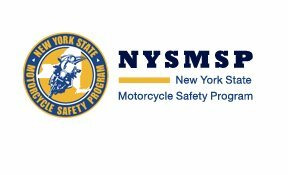 To earn a NYSMSP BRC Road Test Waiver Completion Card you must participate in the entire course, pass a multiple-choice knowledge test in the classroom and a riding skills evaluation on the practice range. Your successful completion qualifies you for a 3W Motorcycle License Road Test Waiver of the NYS DMV Road Test. 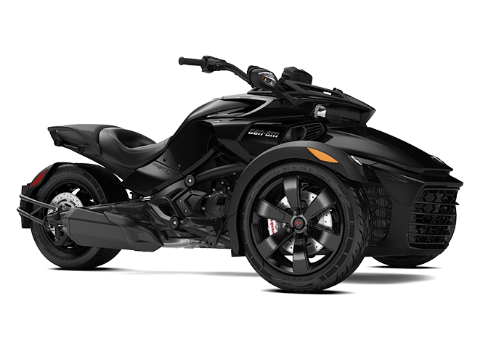 Your licensing document will restrict you to 3-wheeled motorcycle operation. Most motorcycle insurance companies offer a premium discount to RiderCourse graduates. Please contact your insurance carrier for specific details. Enrolling in a RiderCourse indicates that you have reviewed and agree to our POLICIES.